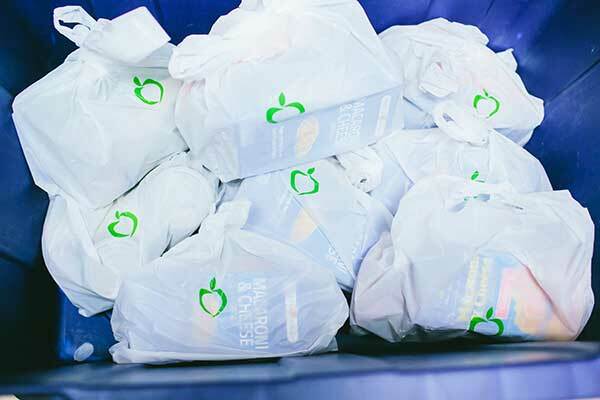 Our Weekend Food Program is the core of our organization. 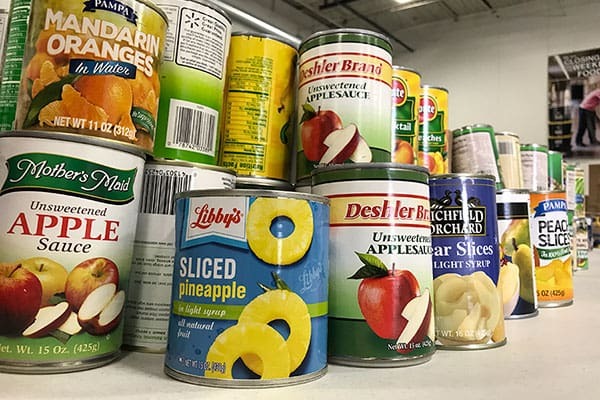 It is our response to a need we hear frequently from Principals and school staff: “My students don’t have food on the weekends, can you help?” Click to read the story. Over 200,000 children in Minnesota don’t always have access to the nutrition they need to learn and grow. This is a horrible reality for so many kids in our community. The Sheridan Story focuses on the weekend food gap, when children aren’t able to receive free and reduced meal programs at school. Not a typical “backpack program”, but a full-service non-profit organization specializing in equipping the community to implement weekend food programs in their local school. 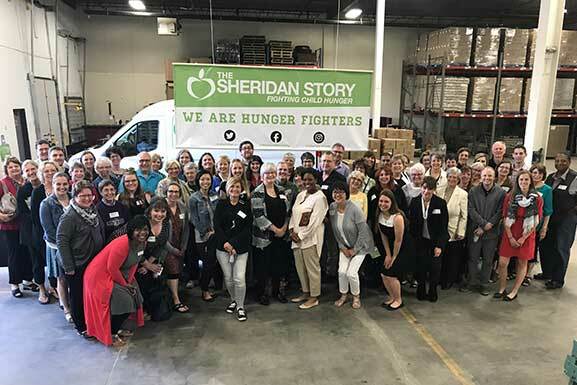 The Sheridan Story provides the tools and expertise required to make an effective and significant impact on child hunger. We are a mobile delivery solution, providing food to children right where they are – at school. Our broad network provides 4-5 pounds of substantive, nutritious food directly to the children – at the end of each school week we put the food into their backpack for them to take home. 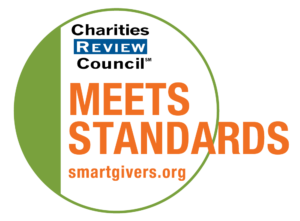 The Sheridan Story facilitates a partnership between community organizations (i.e. churches, businesses, other faith communities) and schools. We call these partner groups Sponsors. Sponsors partner directly with a specific school and donate towards the cost of the program. They also typically volunteer in the school each week to distribute the food to the kids. 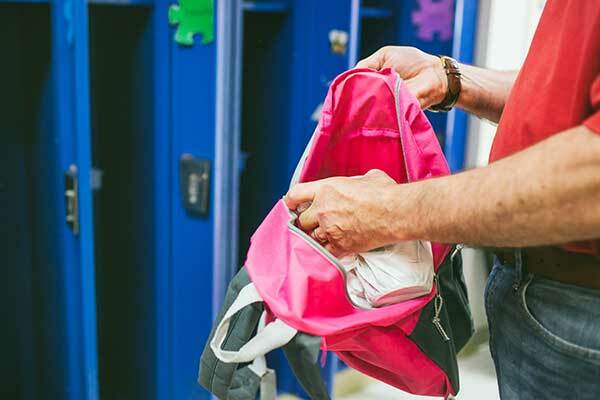 The food is distributed discreetly, typically into the kids’ backpacks while they aren’t in the halls. Our main role is to manage the operations and logistics of the weekend food program to ensure it runs smoothly and it well supported. The Sheridan Story sources the food and runs the inventory management and food packing events. We also store and deliver the packed food to the schools. 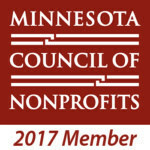 Our hands-on guidance and expertise is an integral support component to our network of programs. The Sheridan Story also provides helpful materials including promotional material, multiple-language permission slips, and sponsor fundraising tools. We also provide any additional help needed along the way.